Professor Lourdes Agapito received her BSc in Physics and PhD in Computer Vision from the Universidad Complutense de Madrid in Spain in 1991 and 1996 respectively. She was an EU Marie Curie Postdoctoral Research Fellow with the Robotics Research Group at The University of Oxford from 1997 to 1999 and then held a Postdoctoral Fellowship funded by the Spanish Ministry of Science and Education in the same research group for a further 2 years. In September 2001 she joined Queen Mary, University of London as a Lecturer. In 2007 she was promoted to Senior Lecturer and in 2011 to Reader in Computer Vision. In 2008, she was awarded an ERC Starting Independent Researcher Grant to conduct research in 3D modelling of non-rigid scenes from video sequences. 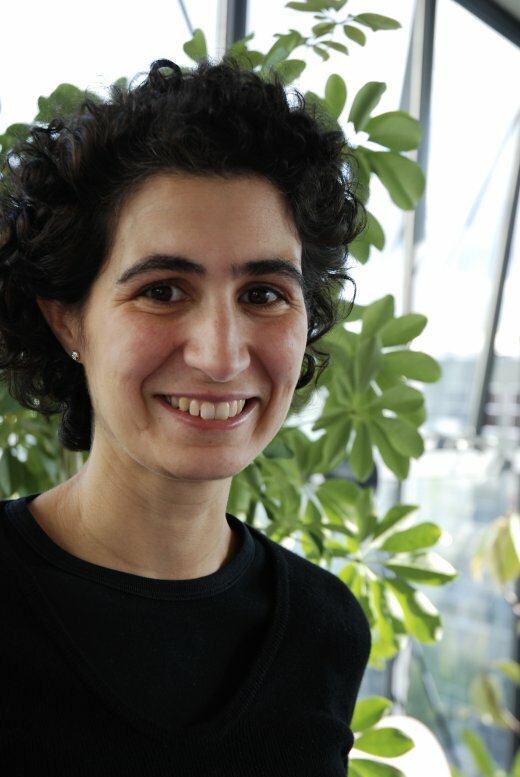 In July 2013 she joined the Computer Science Department at UCL where she leads her research team with 3 PhD students and 3 Postdocs. 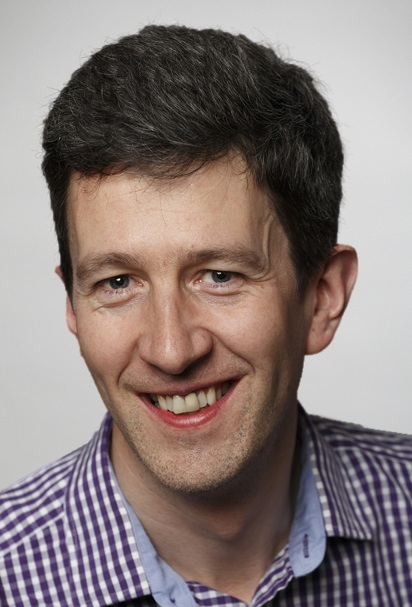 Bio: Andrew Fitzgibbon is a principal researcher in the computer vision group at Microsoft Research Cambridge. He is best known for his work on 3D vision, having been a core contributor to the Emmy-award-winning 3D camera tracker “boujou” (www.boujou.com) and Kinect for Xbox 360, but his interests are broad, spanning computer vision, graphics, machine learning, and even a little neuroscience. He has published numerous highly-cited papers, and received many awards for his work, including nine “best paper” prizes, the Silver medal of the Royal Academy of Engineering, and the BCS Roger Needham award. He is a fellow of the Royal Academy of Engineering, the British Computer Society, and the International Association for Pattern Recognition. Before joining Microsoft in 2005, he was a Royal Society University Research Fellow at Oxford University, having previously studied at Edinburgh University, Heriot-Watt University, and University College, Cork.